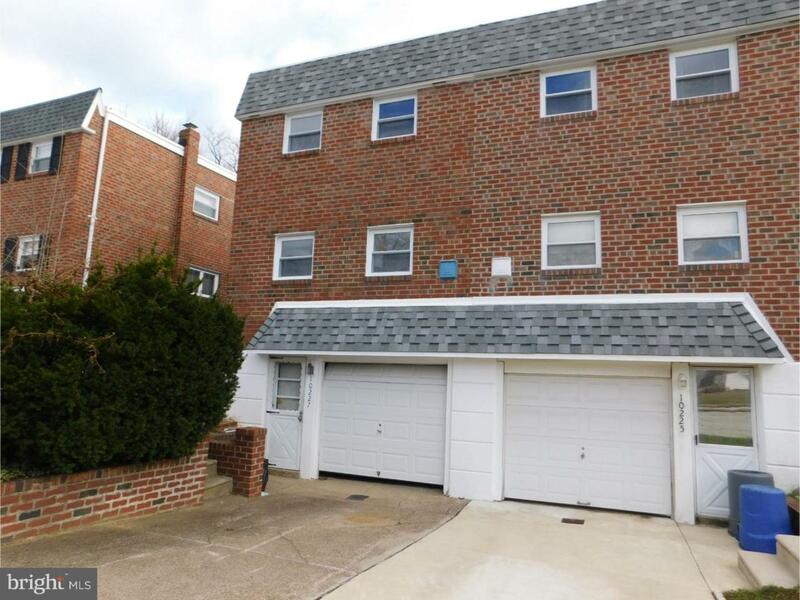 Welcome to this well-maintained 3 Bedroom 3 1/2 Bath twin in Somerton. This property features hardwood flooring throughout the house, generous living room with a foyer connecting to the dining room. 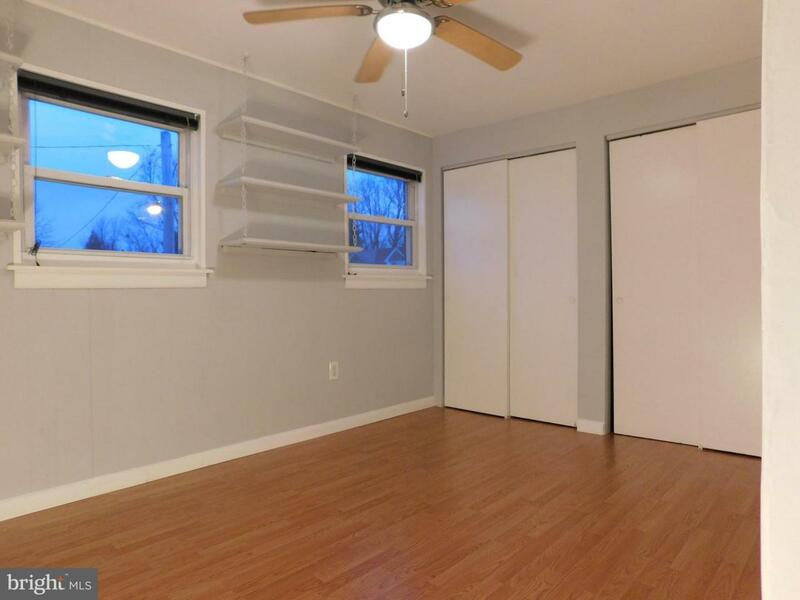 This floor also features an eat- in kitchen and a half Bath. 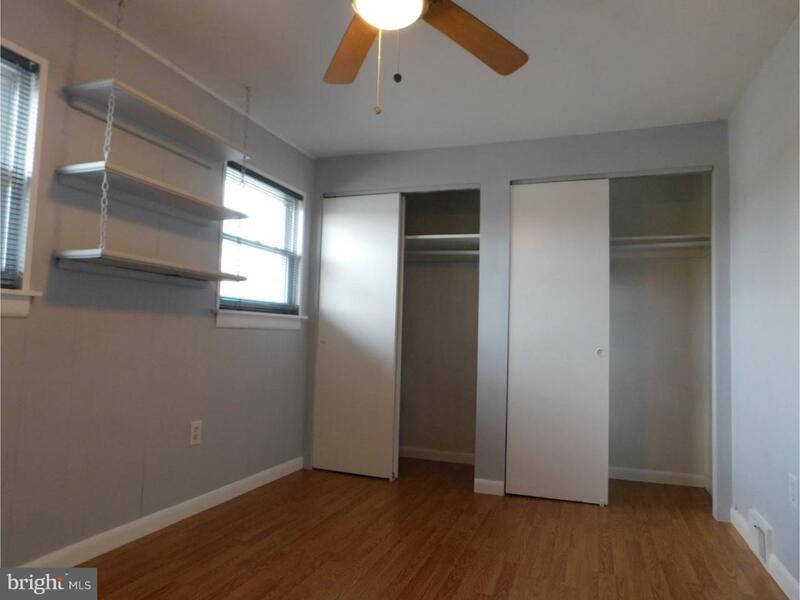 The second floor has 3 Bedrooms, all with hard wood floors, big closet space and 2 full Baths. Each bedroom features is spacious closets with built -in organizers. The spacious finished walkout Basement is perfect for additional living and hosting space and has an access to the fenced backyard. The utilities and laundry area has its own entrance and and offers additional bathroom with shower, new washer and dryer and 1 car garage. 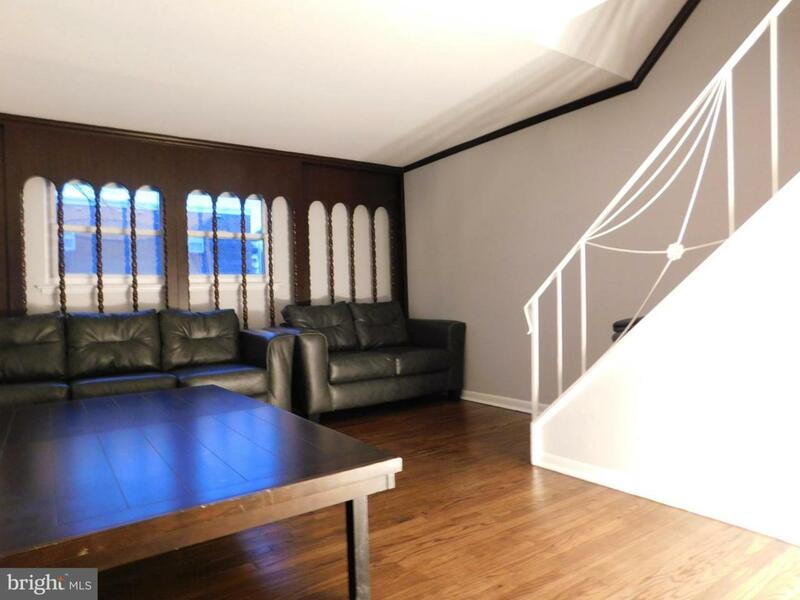 Conveniently located near major roads and transportation. Don't miss out on this home! Schedule an appointment today.